is a Brooklyn-based composer, bandleader, and guitarist working primarily in jazz and contemporary improvisational forms. Based in NYC since 1999, his main ensemble is Jentsch Group in its various configurations. As a composer, he has been the recipient of grants, commissions, or fellowships from American Composers Forum (3), New Music USA, Meet the Composer, New York State Council on the Arts (3), Ucross Foundation (2), and most recently, Chamber Music America/Doris Duke New Jazz Works, which commissioned his new work Topics in American History. The work will have its world premiere on Friday, December 2 at ShapeShifter Lab in Brooklyn, NY. The piece will also be performed on Sunday, January 8 at iBeam, 168 7th St., Brooklyn. Performing is Jentsch Group No Net, a nine-piece chamber jazz ensemble conducted by JC Sanford with Jentsch on guitar, Michel Gentile on flute, Mike McGinnis on clarinet, Jason Rigby on saxophone, David Smith on trumpet, Brian Drye on trombone, Jacob Sacks on piano, Jim Whitney on bass, and Eric Halvorson on percussion. 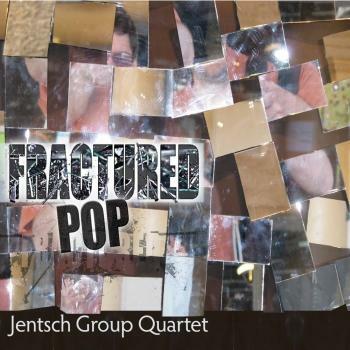 As a bandleader and sideman Jentsch has performed in clubs and concert halls throughout the East Coast, and has worked with such diverse musical personalities as George Russell, John Cage, Maria Schneider, and Chris Wood. He appears as a guitarist on the CD John Cage, Volume 11 (Mode Records 41). He is also featured in Scott Yanow's book The Great Jazz Guitarists (2013 Hal Leonard). Jentsch has released four CDs as a leader. 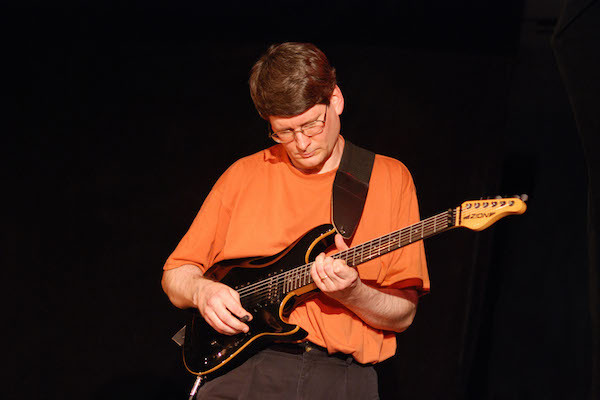 Jentsch attended Berklee College of Music and has liberal arts and jazz guitar degrees from Gettysburg College, New England Conservatory, and the Eastman School of Music. He earned the Doctor of Musical Arts degree in Jazz Composition from the University of Miami in 1999 and is published by the University of Northern Colorado Press, Advance Music, and Fleur de Son Records.